In the back of Pho Lien Hoa, a family-style restaurant on Oklahoma City’s NW 23rd Street, hangs a large piece of art, the kind you automatically associate with Chinese or Vietnamese restaurants for its dark lacquered wood, inlaid with mother of pearl. You know the type. Six horses pull a covered wagon, right out of the Land Rush, dashing across the dusty landscape. 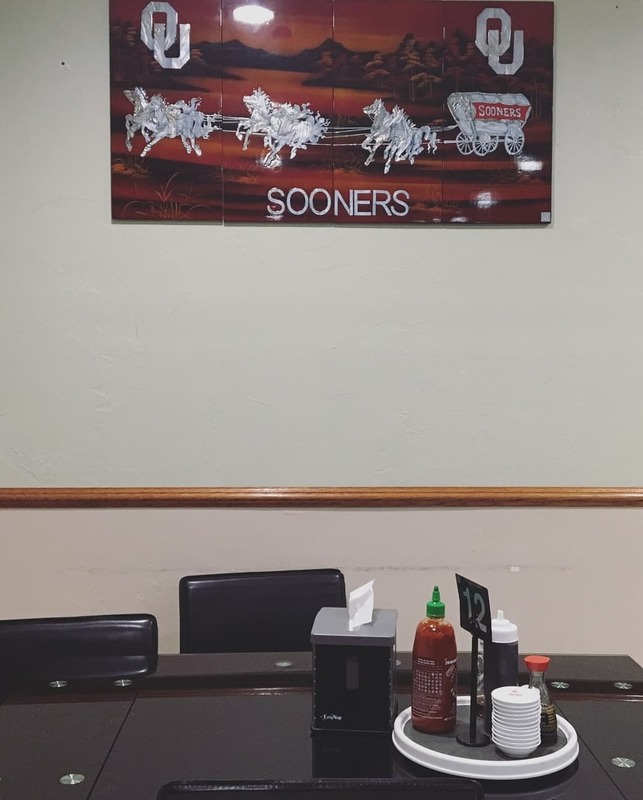 There’s a blocky Oklahoma University logo in each of the top corners, and in iridescent all-caps at the bottom: “SOONERS.” Could this exist anywhere else but Oklahoma City’s Asian District? 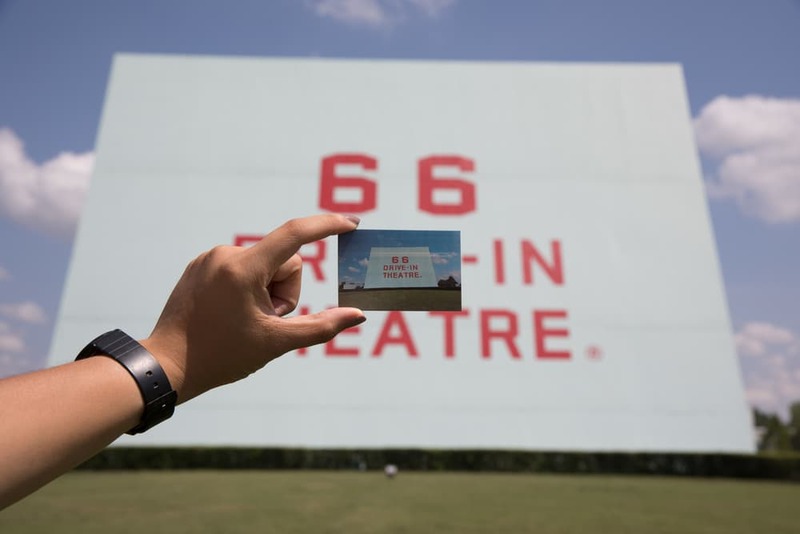 I’d been looking forward to visiting the Asian District since joining the National Trust for Historic Preservation on their road trip across Route 66 in an effort to garner public support for the highway’s designation as a National Historic Trail. 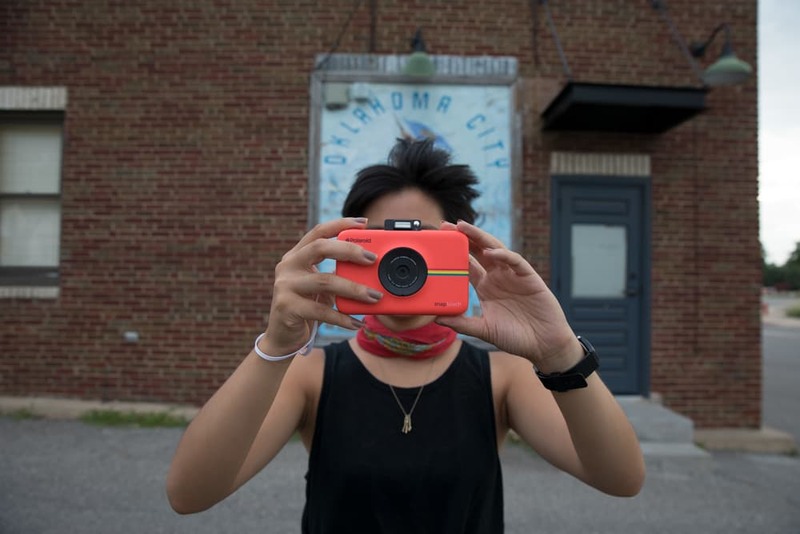 Situated on a former stretch of the Mother Road, off North Classen Boulevard and NW 23rd Street, the neighborhood is a lively hub for Asian-American restaurants and businesses. People of numerous Asian heritages call it home, but the neighborhood—something of an Asian cultural oasis in the South Central United States—is also known as “Little Saigon” for its predominant Vietnamese population. I have always been interested in the Vietnamese communities sprinkled across the country, which strike me as both familiar and strange. I grew up with a giant Vietnamese family in a small Alabama beach town—most people there saw someone who looks Asian and assumed they were part of our family. Most of the time, to my annoyance, they were correct. 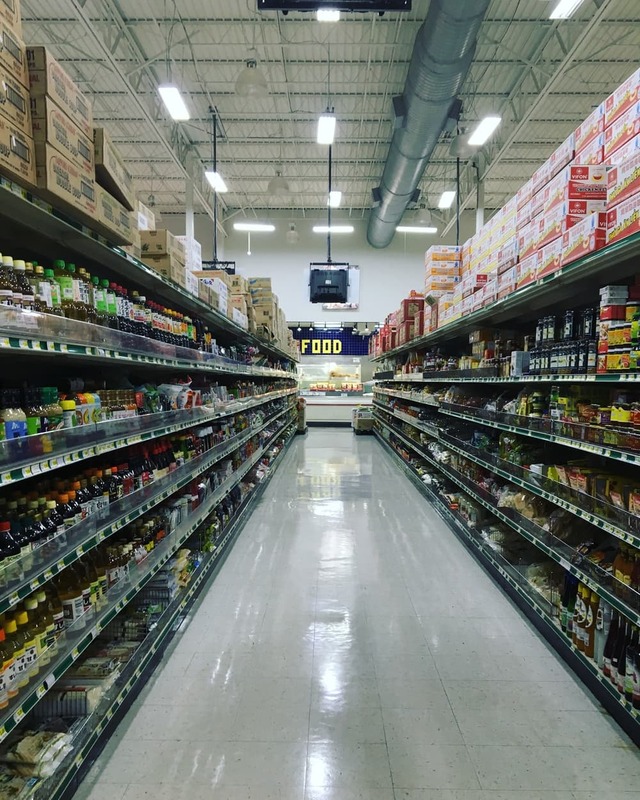 Visiting Vietnamese neighborhoods feels like peering into an alternate reality: What would it have been like to grow up here, rather than there? Where they have movie rental stores dedicated to Vietnamese cinema alone, or groceries with my grandmother’s favorite herbs in stock, entire aisles dedicated to rice noodles, 10—10!—unique flavors of Pocky? These things, I expected. Not so familiar: the feeling of being on Route 66 and not knowing it, if not for my map. 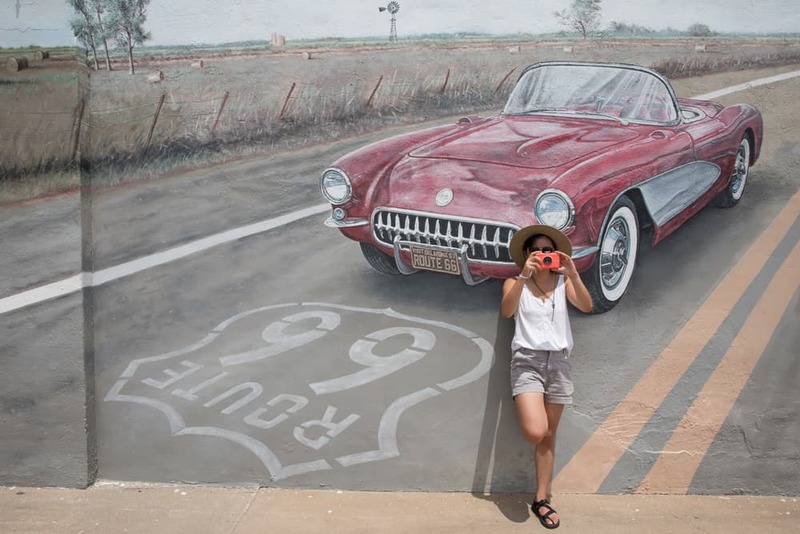 Little Saigon was a stop on my Route 66 trip, after all—and there are all sorts of expectations one carries with her on such an adventure. 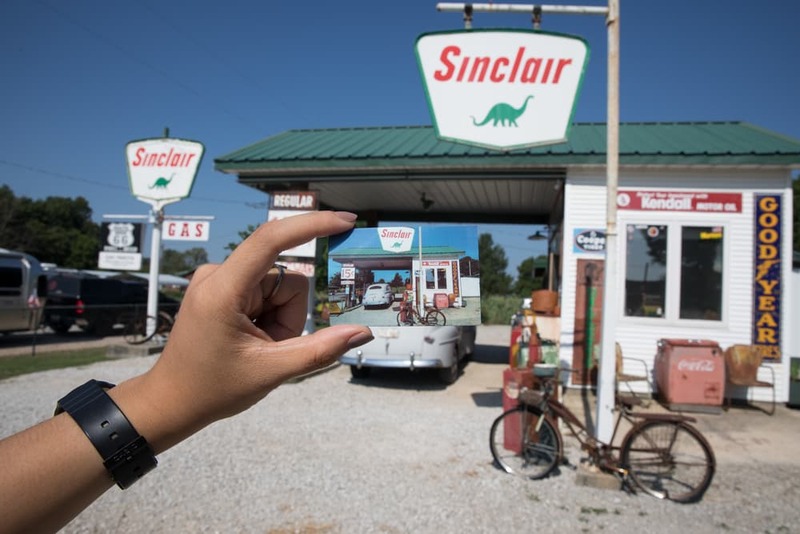 Throughout my drive from Springfield, Missouri, to Clinton, Oklahoma, I was drawn to the ubiquitous texture of 66: the cheery, decades-old fonts, rusted metal, worn pavement, the craggy brown face of a chicken-fried steak. 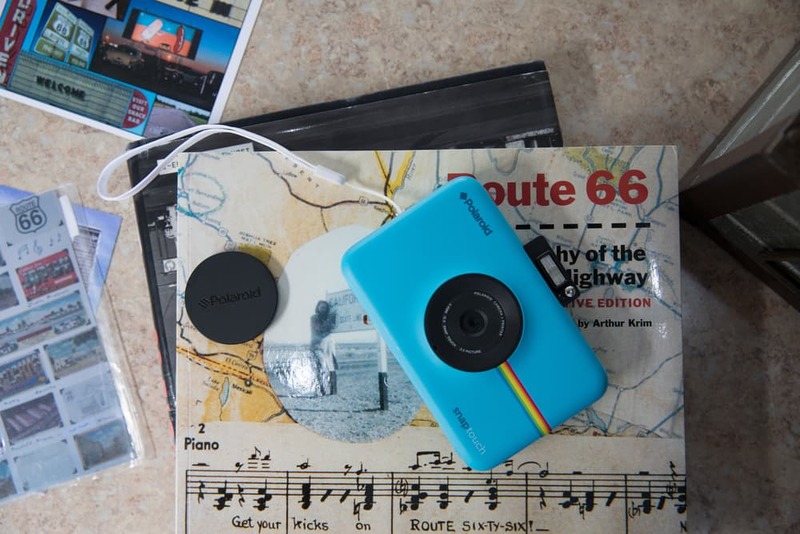 I carried with me a Polaroid Snap Touch instant digital camera and loved the physicality of each memory it captured of my trip. 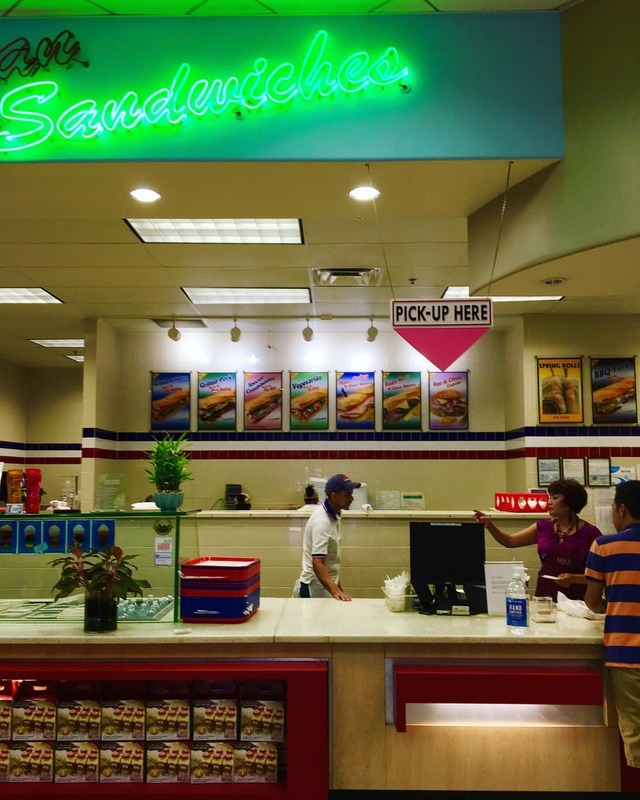 But beyond that, Little Saigon’s Route 66-ness is generally unassuming. To be fair, the Main Street of America as it was in its heyday likely isn’t a part of the community’s shared history. While one began to decline, the other forged new life. Route 66 was decommissioned in 1985, and most Vietnamese people immigrated to the United States in the mid-70s, following the fall of Saigon. Fort Chaffee, Arkansas, was one of four major entry points in the country for Indochinese refugees. Thousands cycled in and out, once they were matched with sponsors or host families. A social services organization 3.5 hours away in Oklahoma City sponsored some 7,000 families, seeding the city’s Asian community. Drawn to job opportunities and the low cost of living, they came to the area during a time of transition and revitalized the neighborhood, which had been on the decline after school desegregation prompted hordes to move to the suburbs. Today, more than 16,000 people of Vietnamese descent call Oklahoma—by way of mostly Tulsa or Oklahoma City—home, and in Oklahoma City, about one in 60 are Vietnamese-American. So then, what makes a place Route 66-y? It’s some loose formula of people, place, history, and spirit. 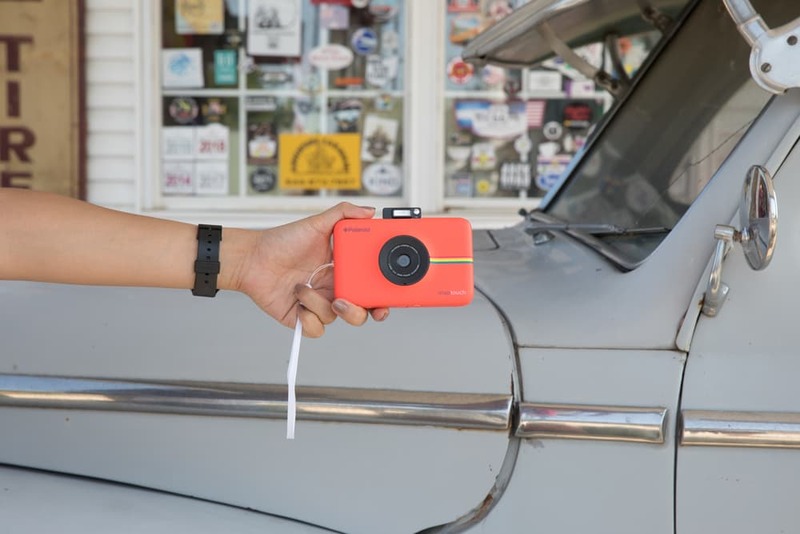 It’s a give-and-take between those who live on the road and the ones who ride it. The latter seem to be in search of something—an American story, maybe something their grandparents told them about. If traveling Route 66 taught me anything, it’s that there are infinite facets to this tale just waiting to be captured. 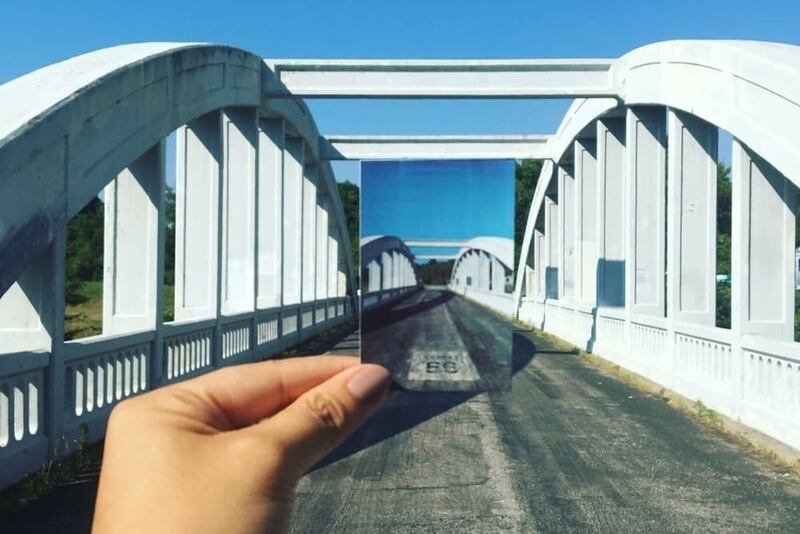 They say Route 66 is a 2,400-mile-long cross-section of America; that this Asian District sits on a stretch of the Mother Road is only fitting.